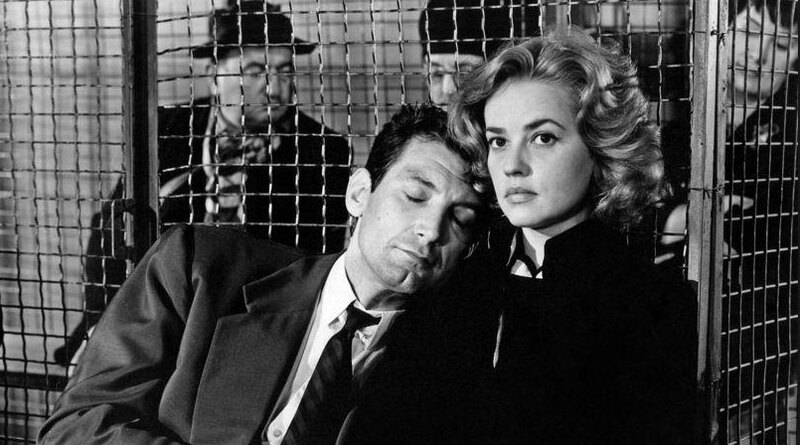 Urkamendirako igogailua –Ascenseur pour l’échafaud- (Louis Malle, 1957). France. OV with Basque subtitles. 91’. DCP. Julien Tavernier is an ex-paratrooper from the Indochina War who is having an affair with Florence, the wife of his boss, businessman Simon Carala. Tired of keeping their affair a secret, the pair of lovers decides to murder Simon in a way that makes it look like suicide. But Julien forgets to take down a rope that might raise suspicions, and so he goes back to the building just as the security guard switches off the power and closes the doors. As a result, the protagonist is trapped in the lift, while a young couple steal his car.